Fits almost all Pit Bike Engines. 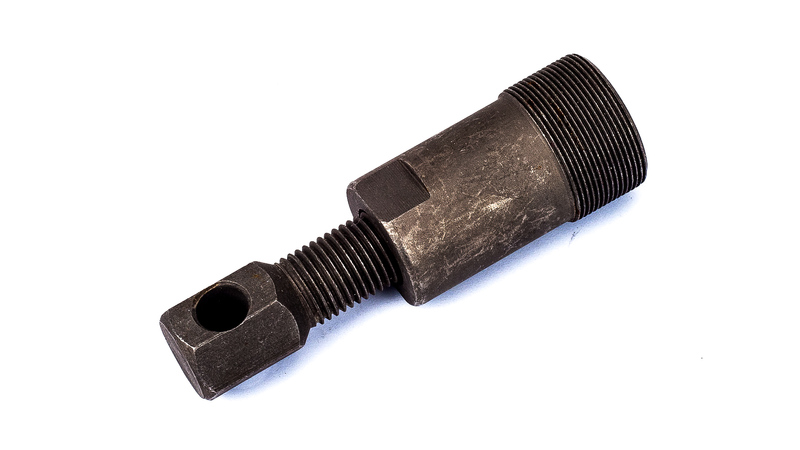 This is an especially hardened tool for the removal of your flywheel Be aware of similar looking tools that are not hardened and made from monkey metal. Rest assured this is a genuine Stomp Quality part Please be aware they may vary in colour either black or sliver however the listing won’t change.